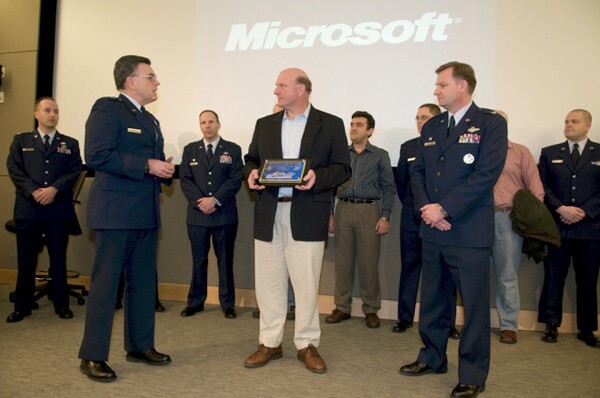 Windows 7 might be getting all the attention lately, but Windows XP is having a quiet little renaissance of its own -- not only have sales of the venerable OS been extended until 2010, Microsoft is selling an ultra-secure version to the Air Force. The custom build ships with over 600 settings bolted down, and a security patch turnaround of just 72 hours compared to the standard edition's 57 days -- all because Steve Ballmer personally stepped in and approved the project at the Air Force's request. The effort's to standardize and preconfigure the OS has paid off: 85 percent of previous known exploits have been blocked, support call volume has dropped 40 percent, and the USAF has saved some $100 million in costs. Nice -- but don't get your hopes up, since it doesn't seem like Microsoft has any intention of selling this version to the public. Google Squared is here, well Almost!!! Love to shop with Friends? Now do it Online!!! Make those Boring Surveys more intresting!! !